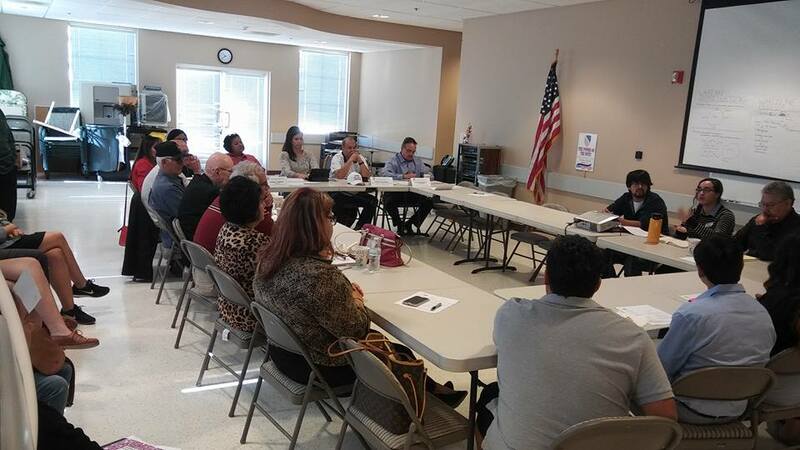 LULAC depends on the work of local councils to continue to make an impact in our communities. We are established at the National, State, and local level. 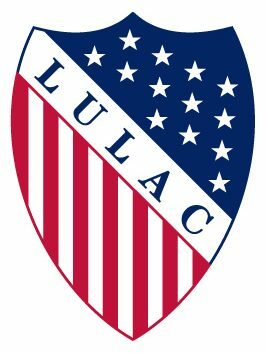 LULAC members are the driving force behind significant advancements and improvements to the quality of life for Hispanics across the country.